Just Reduced! 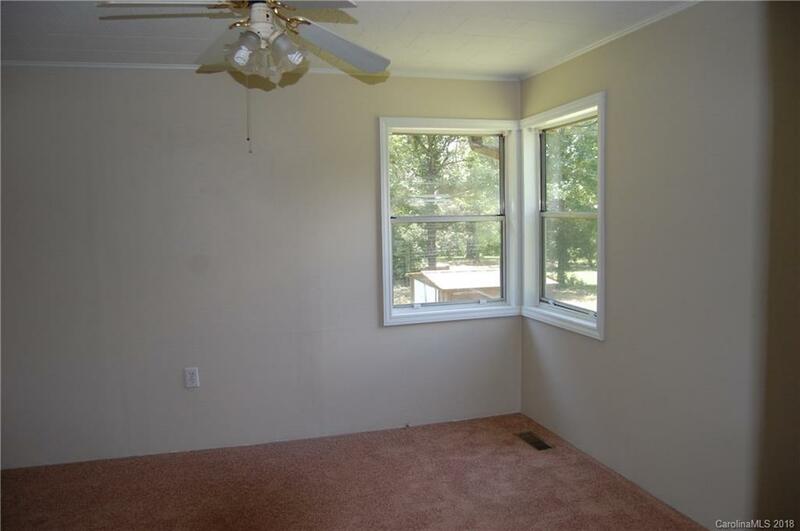 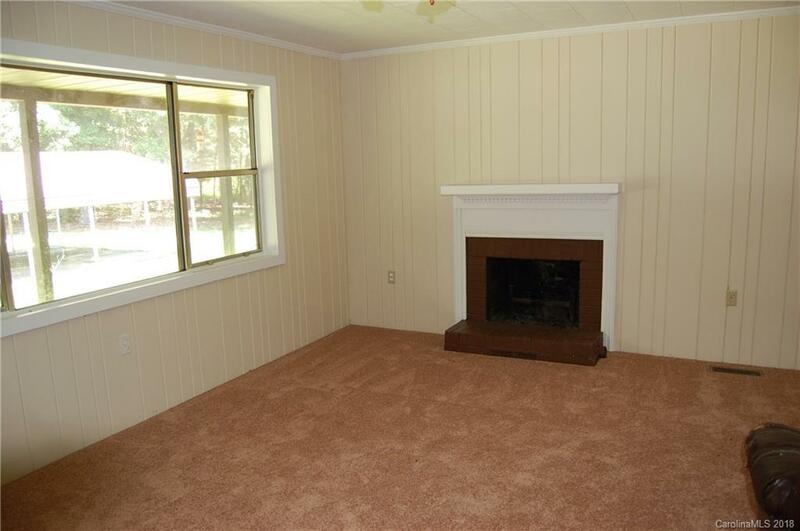 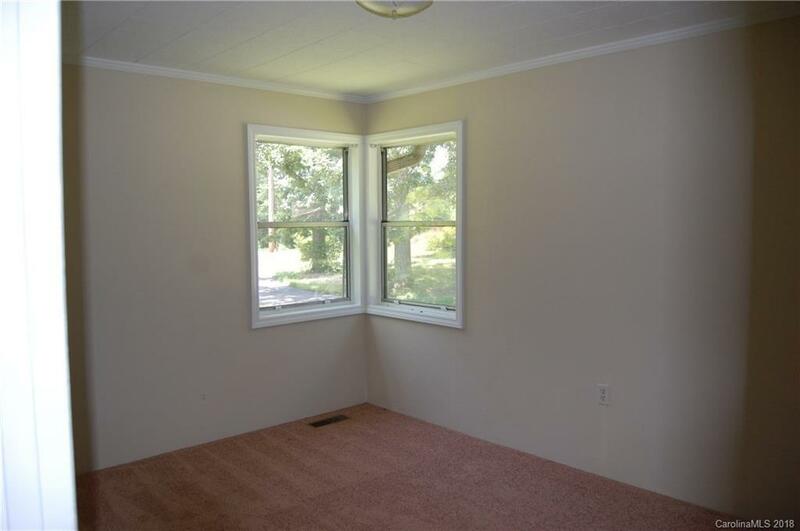 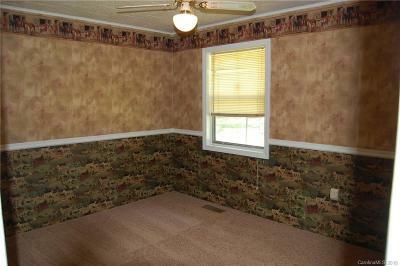 POTENTIAL abounds with this property. 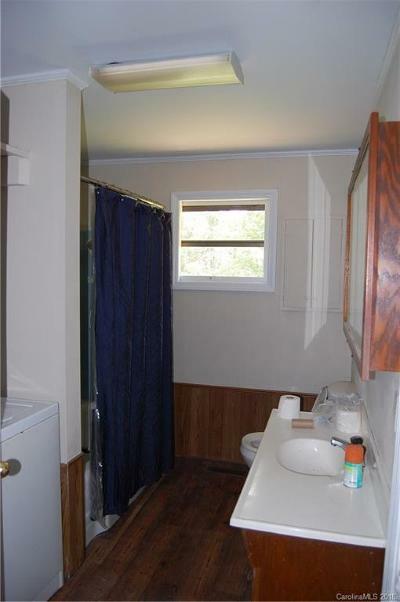 Currently there is a single family 3 bedroom home a auto repair garage, old horse barn and 10 previously approved Mobile home sites which include electric hookups, water and septic hookups. 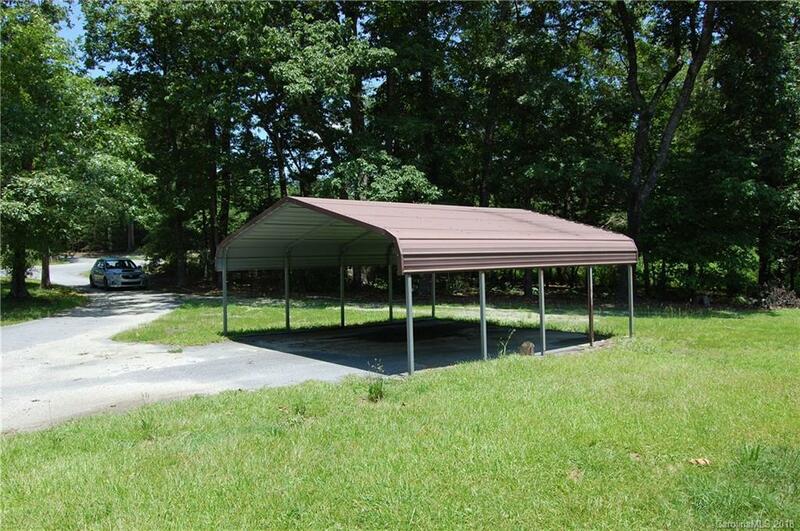 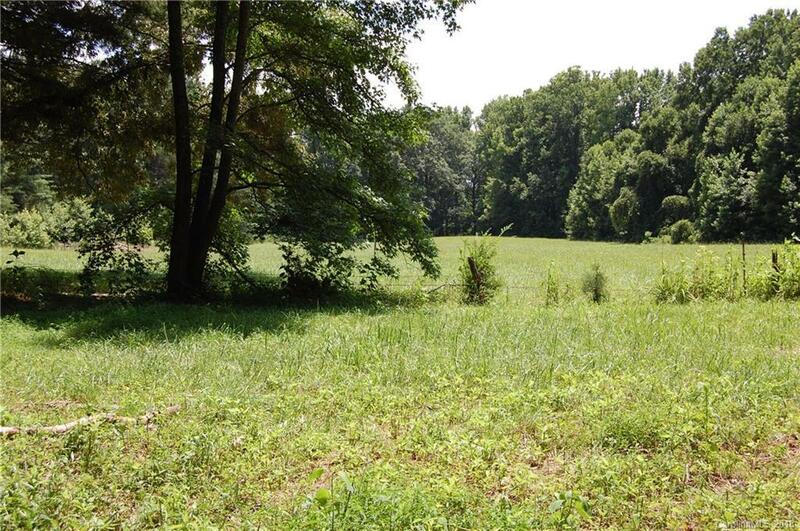 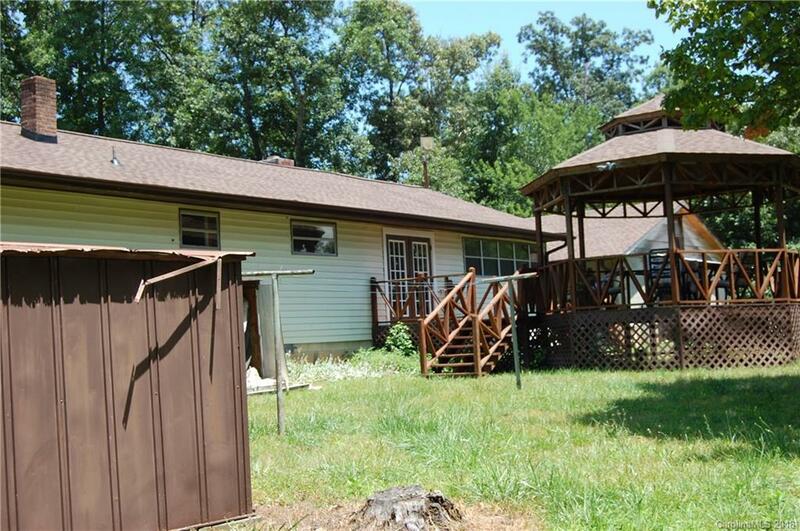 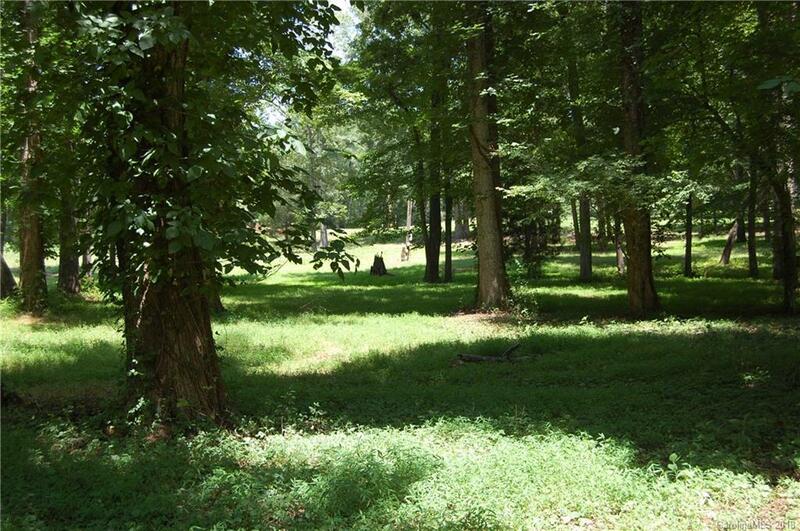 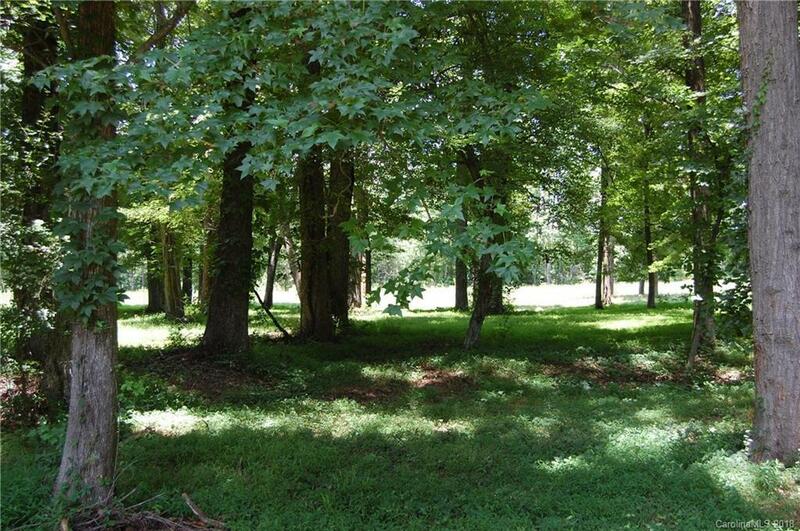 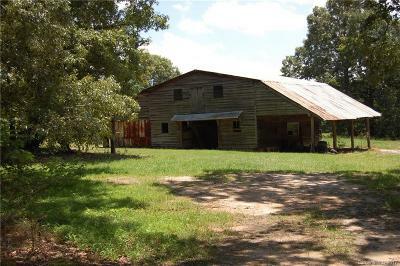 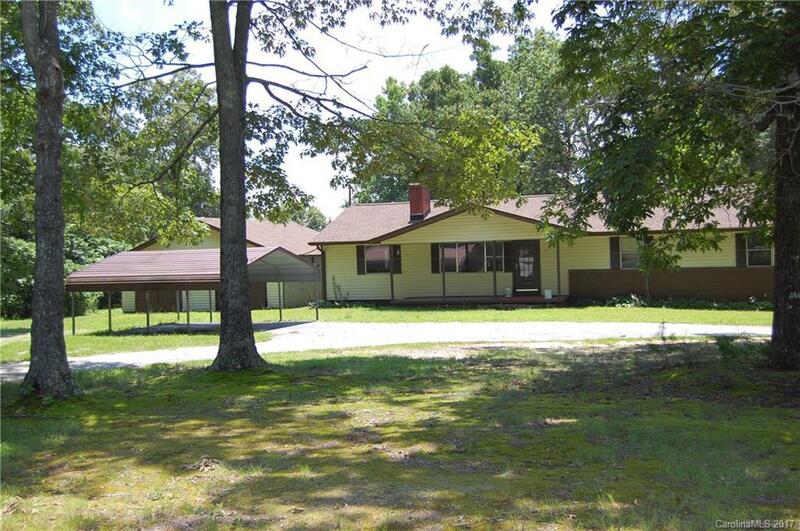 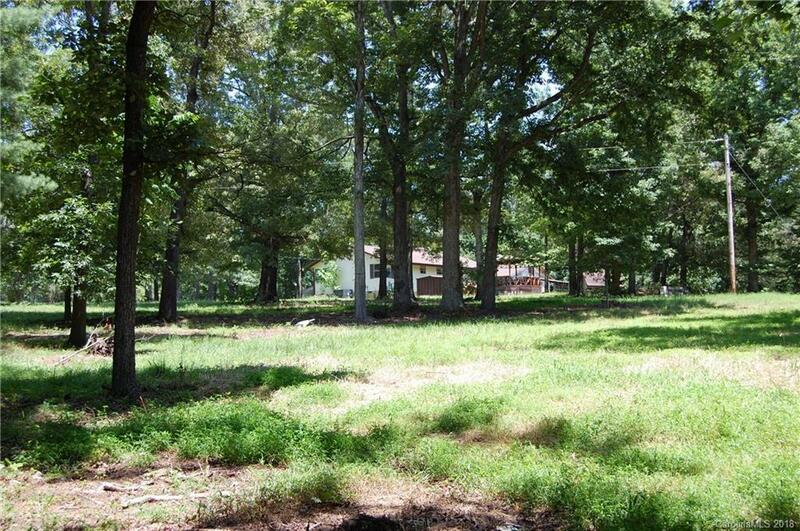 The 14+ acre property could easily be a beautiful horse farm and there are plenty of building sights for a new home. 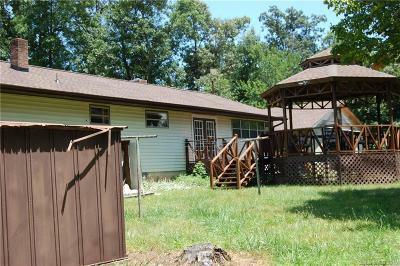 The potential to capitalize on the income from this property with the mobile homes or small cabins is very exciting and easily done within the current zoning.